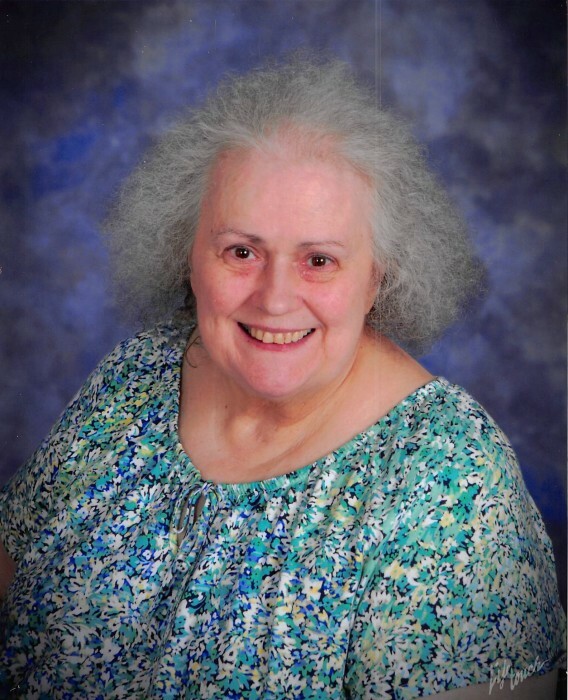 Nancy Ann Davis, 71, of Searcy went to be with the Lord, Wednesday, November 21, 2018 at Unity Health Medical Center. She was born December 18, 1946 in Little Rock, Arkansas to the late James and Anna (Roth) Davis. Nancy was a dedicated member of St. James Catholic Church in Searcy. Left to cherish her memory is her brother, James Davis Jr. and wife, Joyce of Searcy; one nephew, Michael Freeling and wife, Teresa of Searcy; two great nieces, Candace Taylor of Pangburn and Tiffany Hale of Searcy. Nancy will be dearly missed. Graveside services will be Friday, November 23rd at 1:00 pm at Oaklawn Memorial Gardens in Searcy..